When life gives you lemons....keep them!!!! 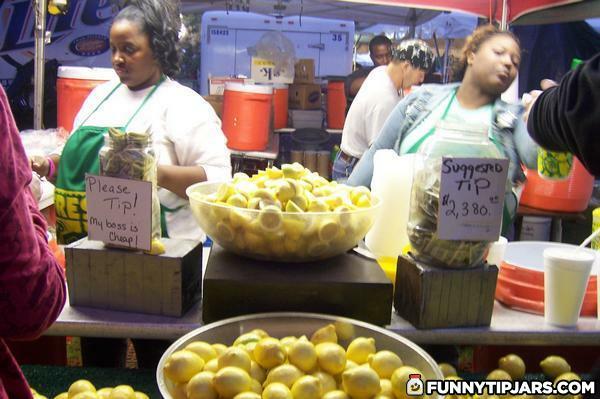 Because hey.....FREE LEMONS!!!!!!!! When life gives you lemons, don't make lemonade. Make life take the lemons back! Get mad! I don't want your damn lemons, what am I supposed to do with these? Demand to see life's manager! Make life rue the day it thought it could give Cave Johnson lemons! Do you know who I am? I'm the man who's gonna burn your house down! With the lemons! I'm gonna get my engineers to invent a combustible lemon that burns your house down! When life gives you lemons, don't make lemonade! Get mad! Demand to see life's manager! !